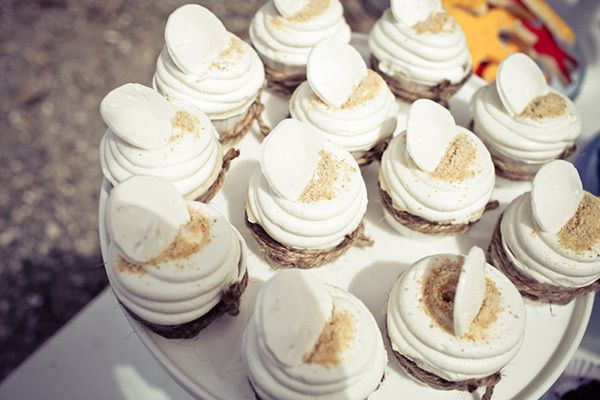 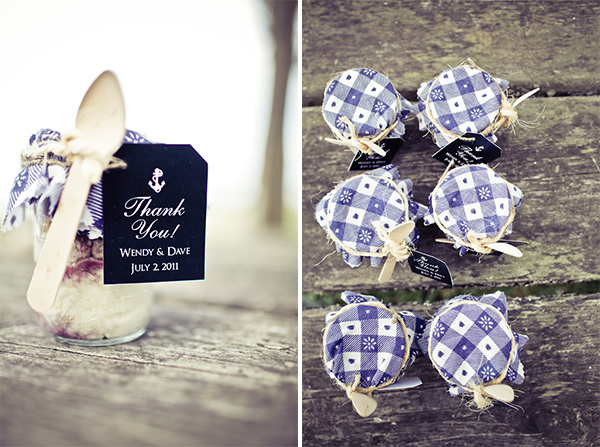 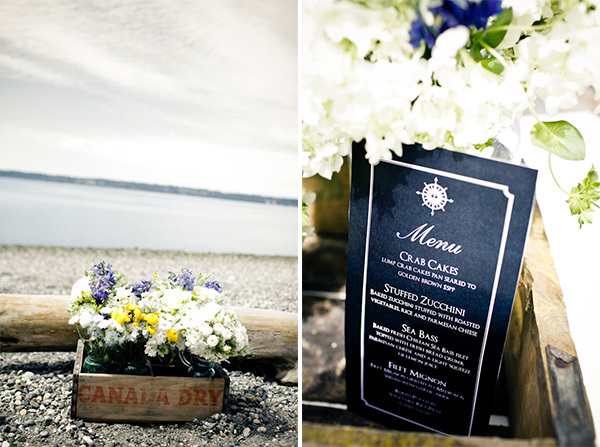 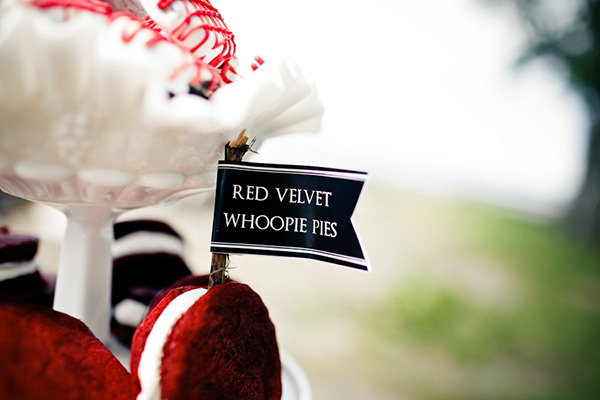 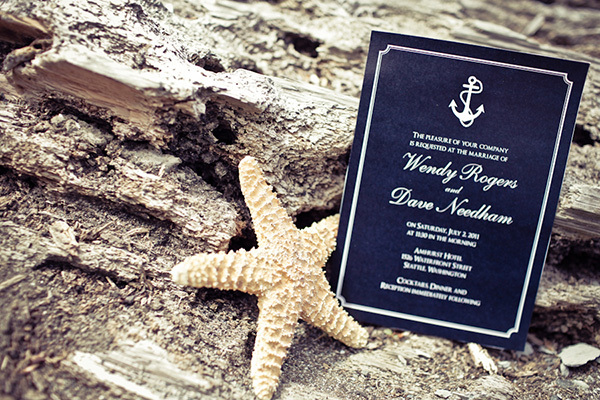 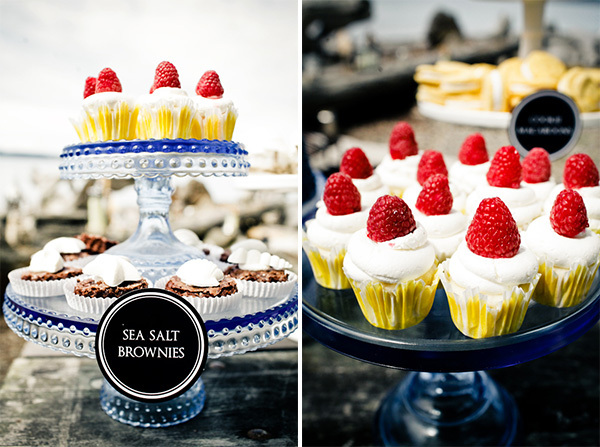 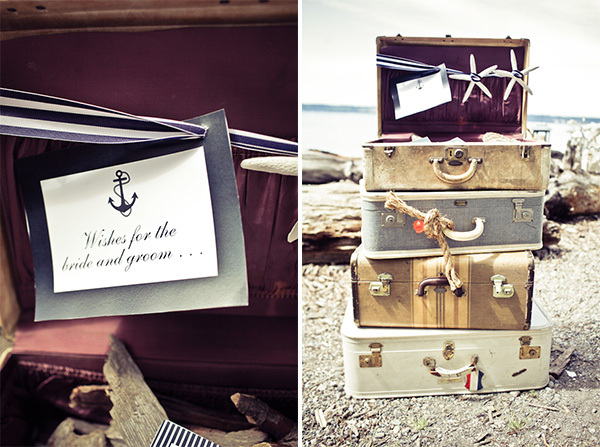 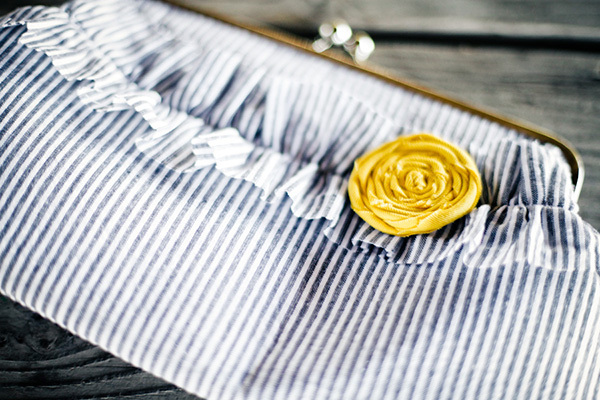 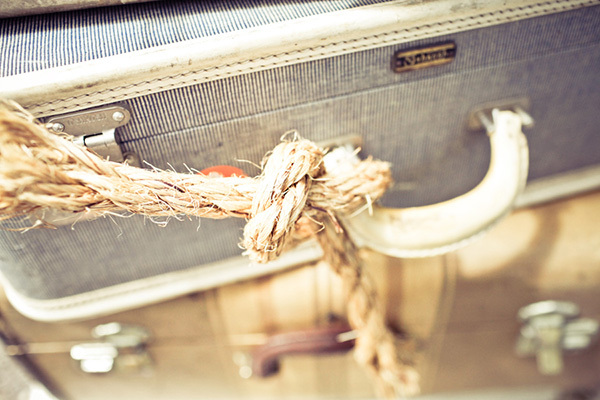 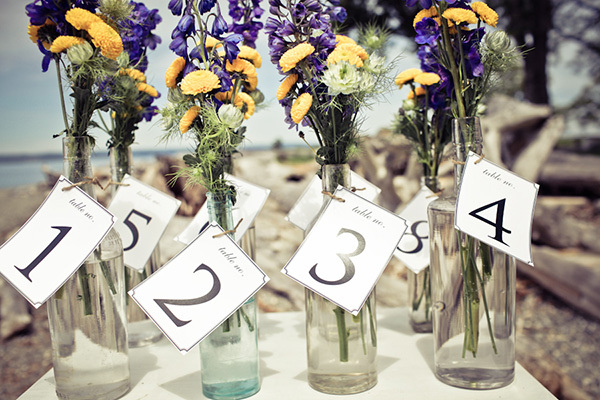 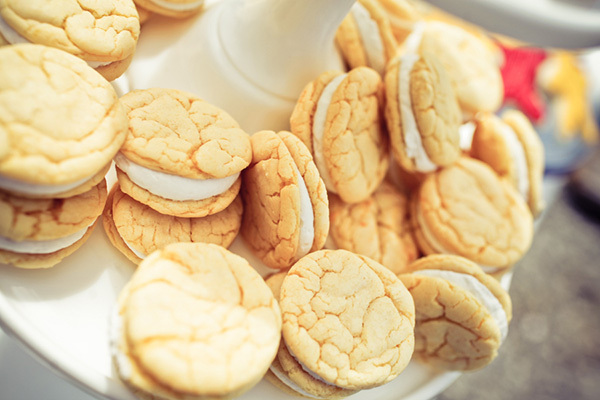 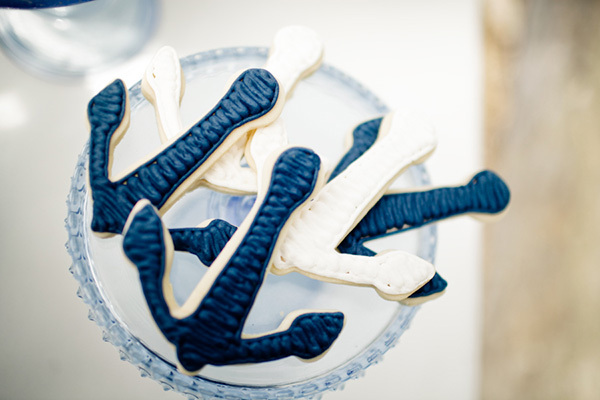 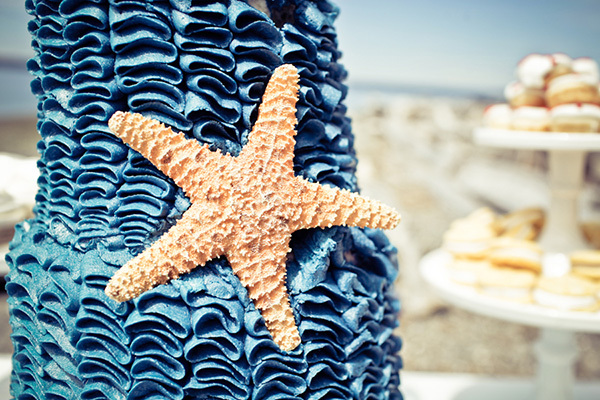 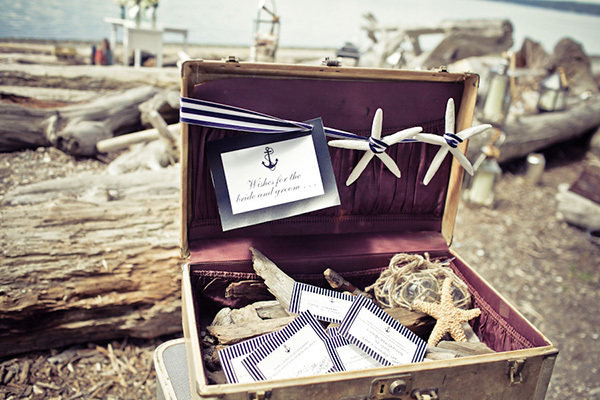 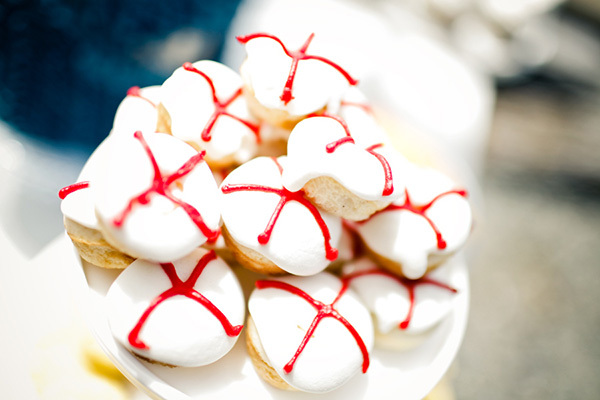 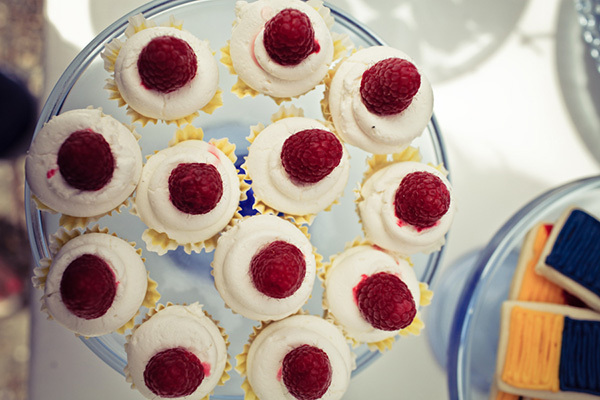 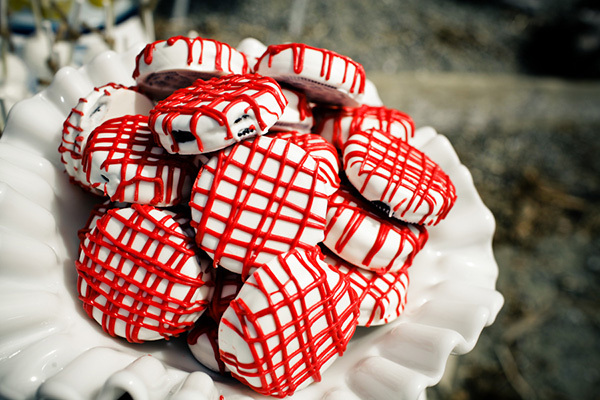 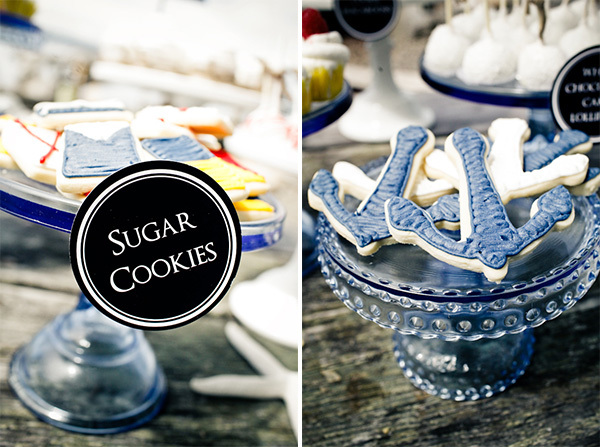 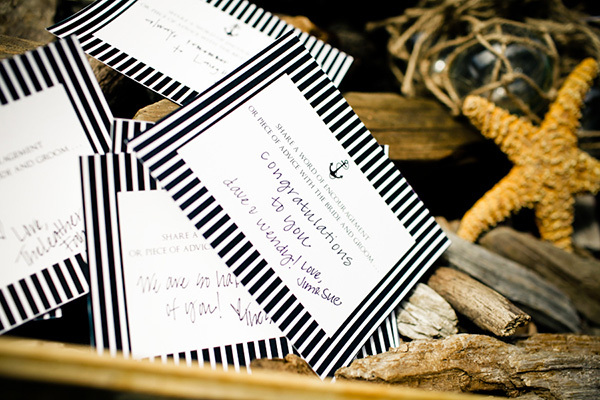 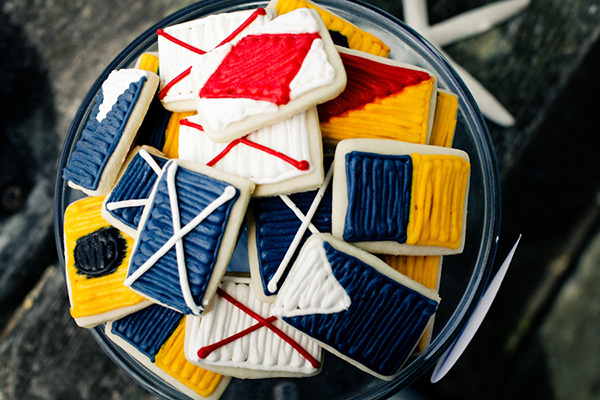 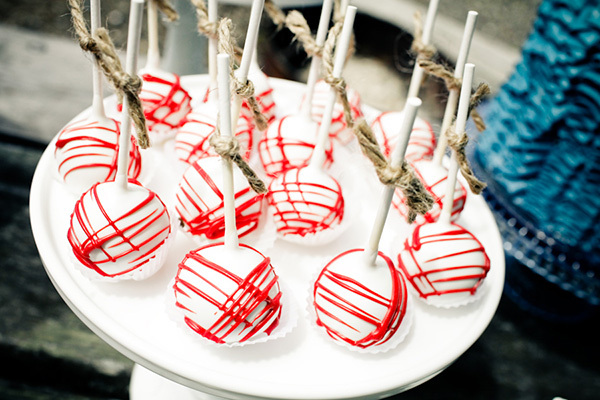 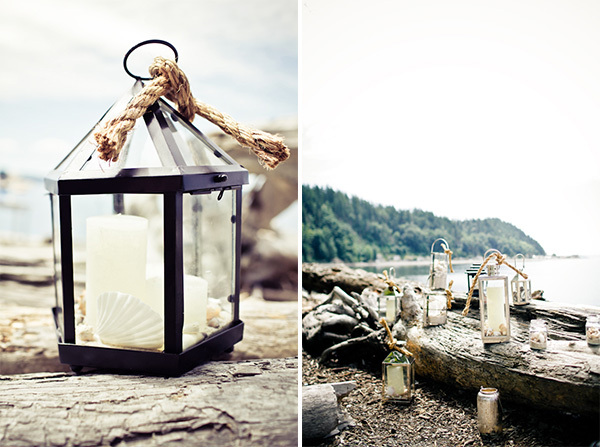 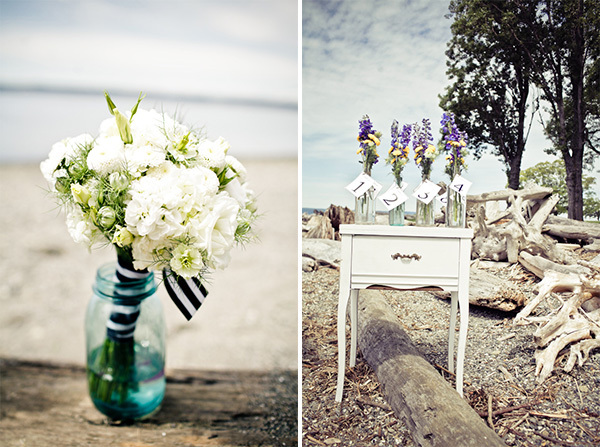 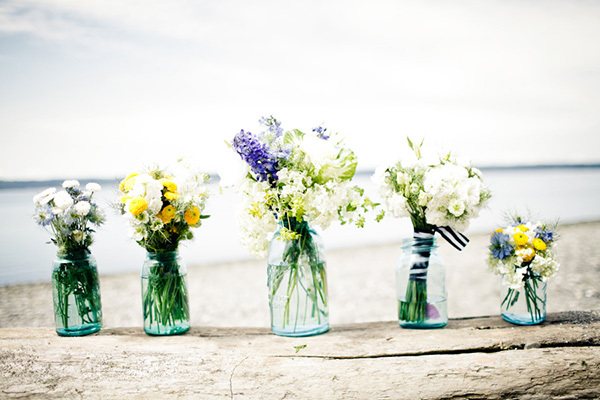 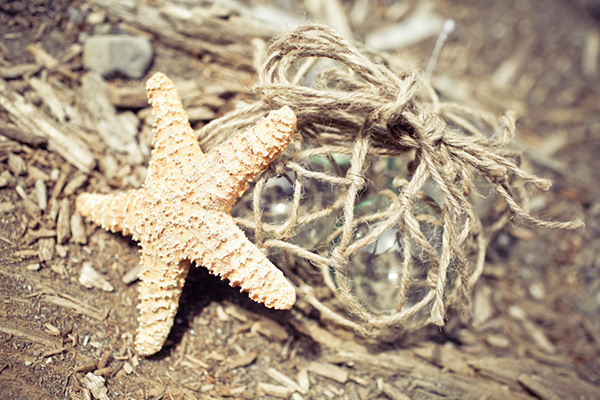 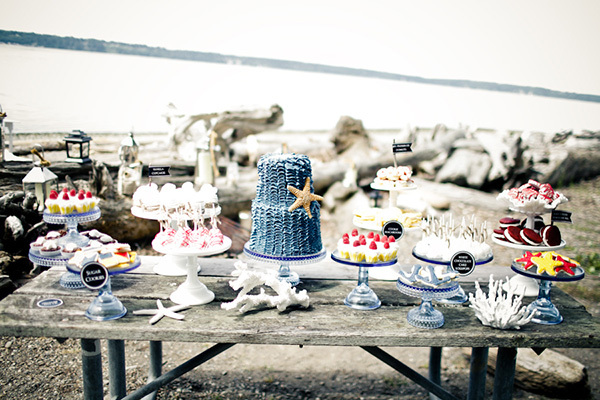 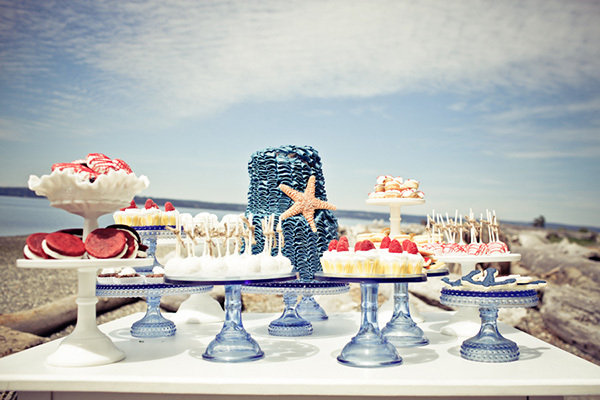 I love this vintage nautical themed styled shoot! 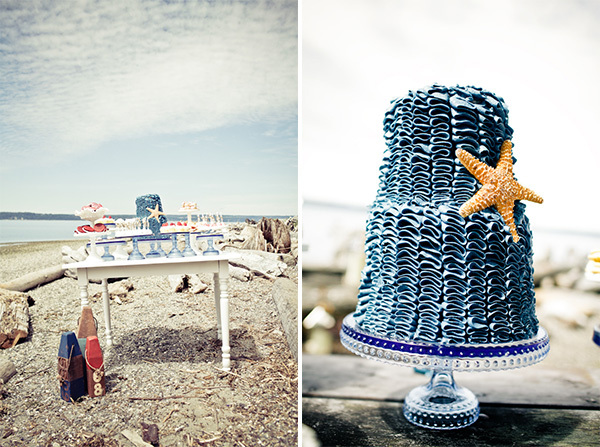 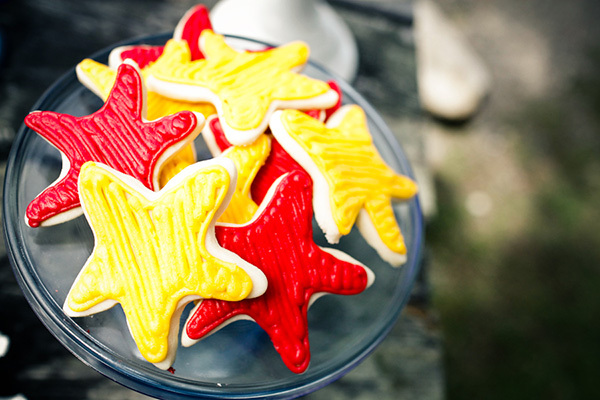 So many great ideas on incorporating the fun elements of the beach along with the beautiful color scheme of white, blue, red & yellow. 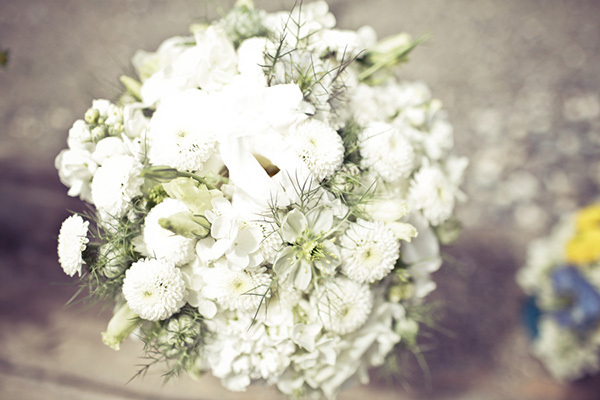 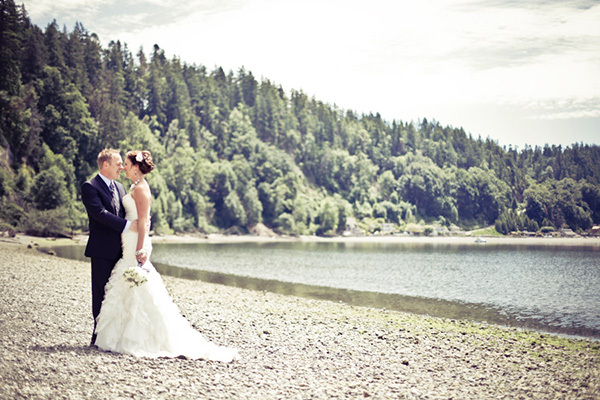 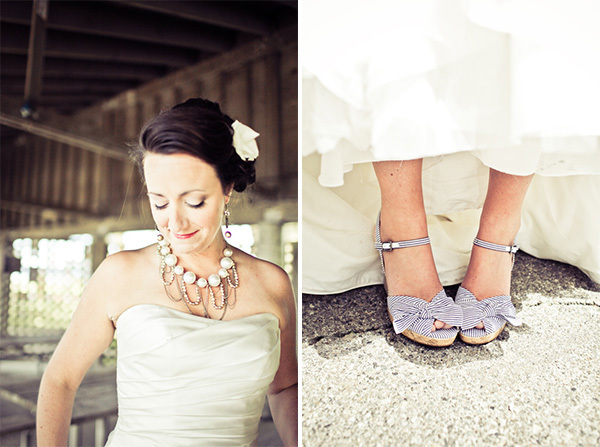 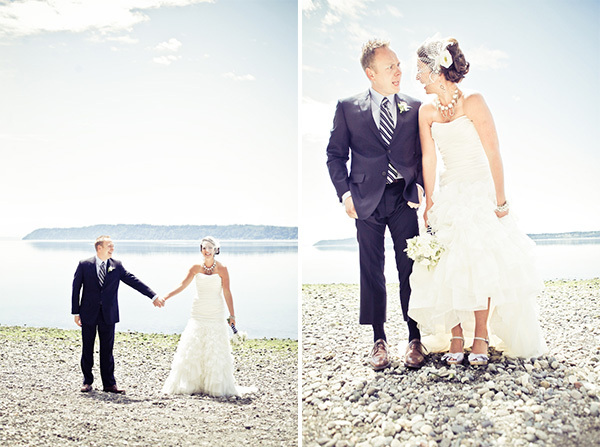 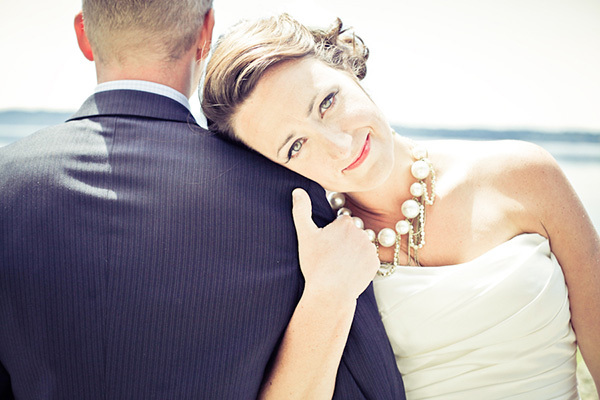 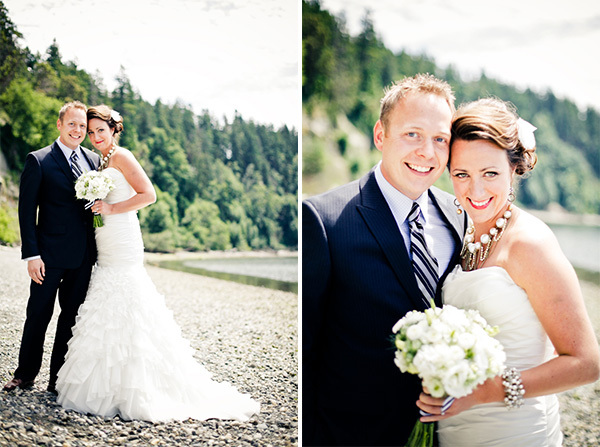 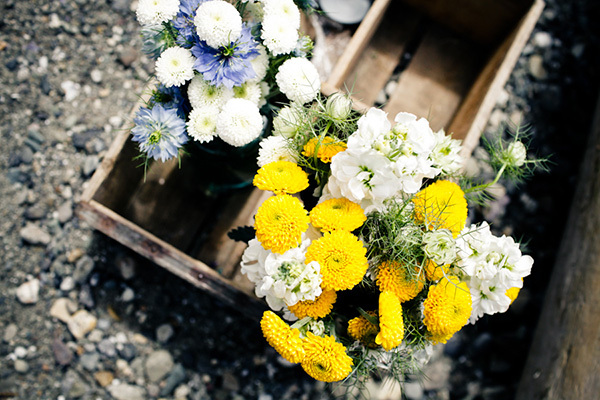 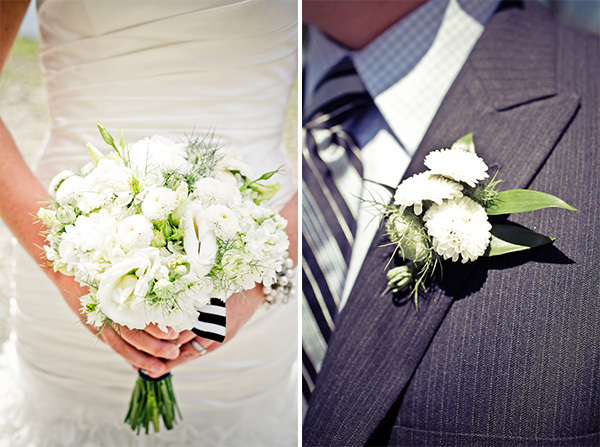 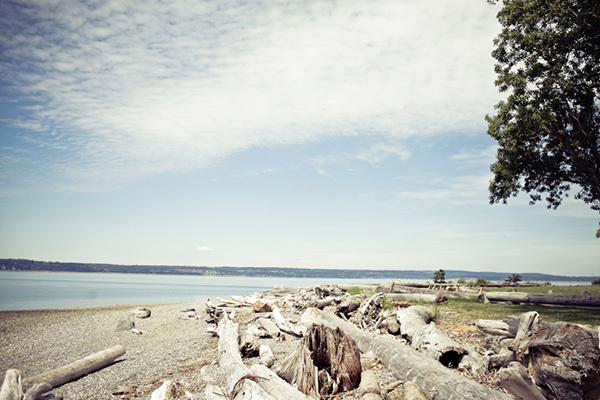 Enjoy these stunning images by Kaylee Eylander Photography!